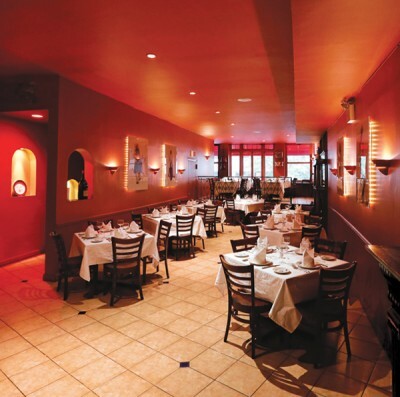 Bricco Ristorante, conveniently located in Midtown Manhattan minutes from the theater district, offers a delicious southern Italian menu and a warmly romantic ambiance. 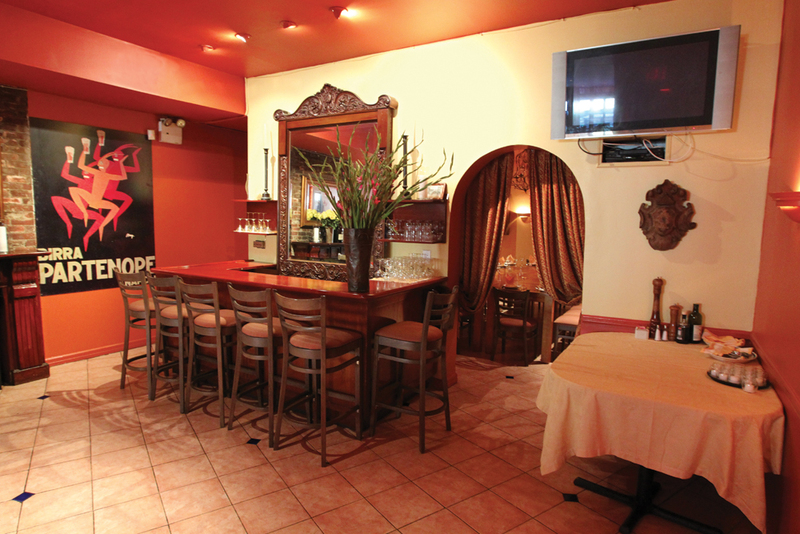 Bricco’s attractive private dining rooms are popular for wedding celebrations from 25 to 200. 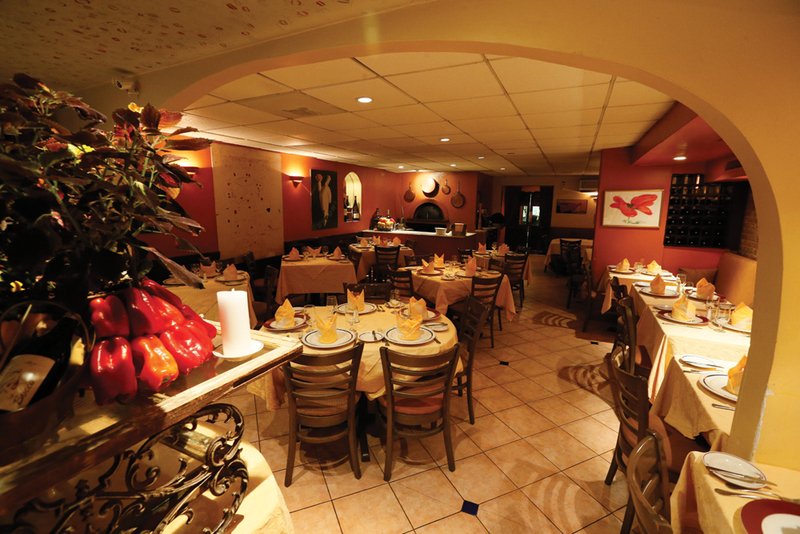 The ristorante is also open for dinner seven days a week and is a familiar business lunch site Monday through Friday.